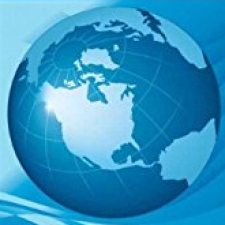 This course is an introduction to modern telephone networks and interfaces. 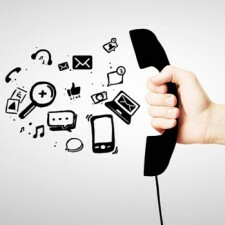 Telephone sets, the central office and the Public Switched Telephone Networks (PSTN) are discussed in detail. 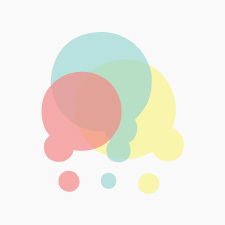 Private Branch Exchanges (PBX) and public switches, both digital and analog, are discussed, with emphasis on features, signaling and technology. Concludes with the transmission of audio signals through different networks. Laboratory experiments supplement the course and expose students to the fundamentals of telephony. Development of basic management skills needed throughout students’ careers. Topics include the historical development and the functions of management from planning and decision making to organizing, staffing, leading, motivating, and controlling. 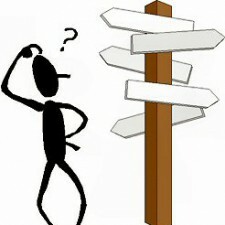 The nature and application of management principles throughout the technology product/project life cycles are covered. Students also learn about the transition from a technical performer to technical management, the position of women and minorities in engineering management, effective time management, and the importance of professional ethics and conduct. 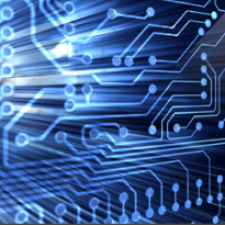 An introduction to the use of computers for analysis of electrical and electronic circuits by using state-of-the-art software for computer simulation of circuits. Realizing the value of the research experience at the undergraduate level, this project is committed to fostering research opportunities for City Tech students. 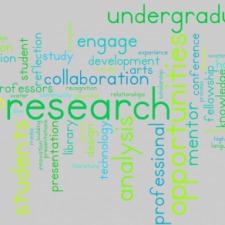 Faculty and students can use this project as a place to share announcements about research opportunities, as well as a place to offer information about the experiences students and faculty have had in their research endeavors. A handbook on effective mentoring, developed by the Undergraduate Research Committee, is currently available for download. 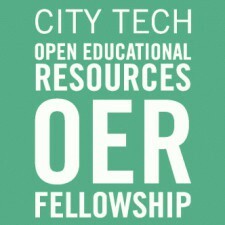 This is a collaborative space for faculty in the Open Educational Resources (OER) Fellowship, and anyone interested in OERs and open pedagogy. As a committee we are working on enhancing our new student orientation process. We are assessing and enhancing all steps from the moment a student is accepted into the college to their first year experience. 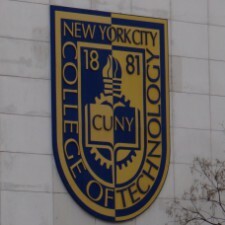 The Project Site for the New YorK City College of Technology College Council. 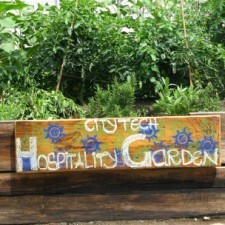 The Garden is a project that teaches students and faculty about the excitement and nuance of growing flowers and vegetables for the Culinary and Pastry labs at NYC College of Technology. We encourage involvement and volunteers from all departments at the college. 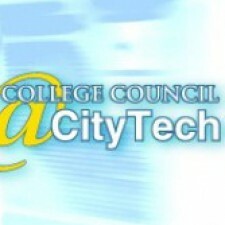 We welcome the CityTech community to learn and grow in the areas of electrical and telecommunications technology. Every semester we provide a series of seminars with speakers that present the latest research. In addition, various workshops are also provided. This is a private group for new hires participating in the New Faculty Seminar series for the 2014-2015 academic year. The members of the group are composed of the seminar leaders as well as the faculty. This group will be used as the main communication site between all participants and facilitators and as a repository for the documents made available throughout the seminar series. This club is open to all students! If you feel like broadening your horizons and learning a bit more about wireless communications, then please join! 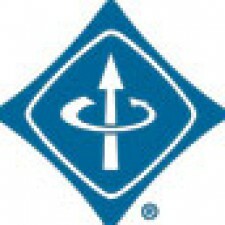 This club is for students interested in electrical and telecommunications technology. The club will organize semester length group projects involving design, analysis, and troubleshooting. Links will be provided for interesting articles and kits. 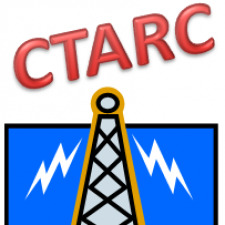 We’ll also be running workshops to help you obtain your amateur radio license. We look forward to seeing you and joining the team! Note: This club is for serious students only. No immaturity will be tolerated. We will be working with equipment that must be respected.